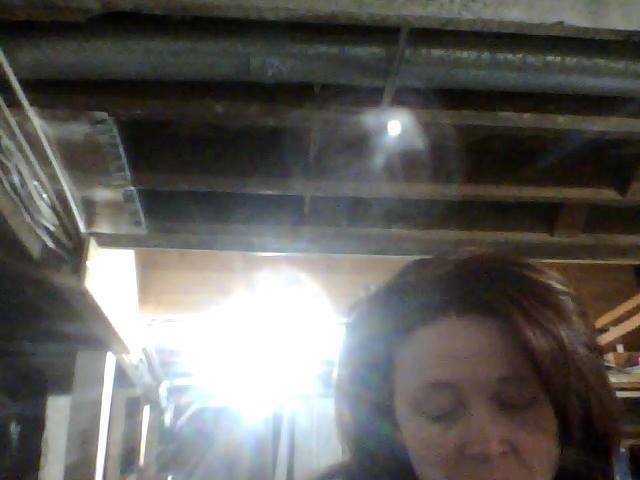 Jenny Lee is a multidimensional internationally recognized medium, author and remote viewer located near Fargo, ND who channels what Spirit says in a very natural way. She does not use tools of any kind when she completes readings and depends solely on her Spirit Guides and the spiritual energy around you to gain information. She believes that Spirit talks to each and every one of us, but most of us don’t know how to listen for it. 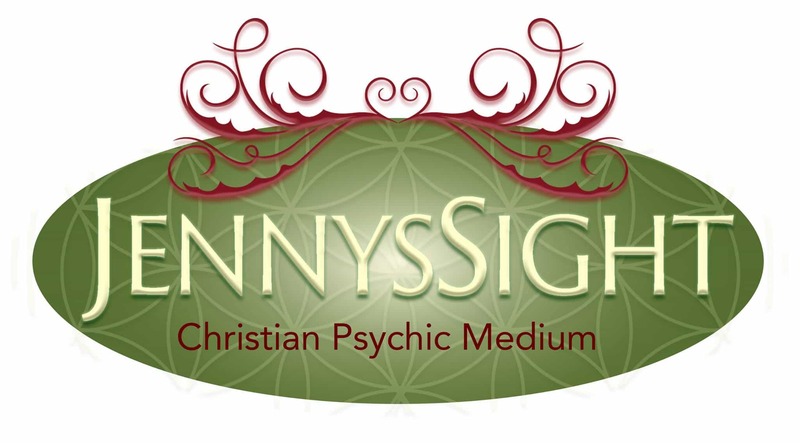 A reading with Jenny will teach you how to listen to Spirit. A professional for over three decades, Jenny is here to bring the truth to light. She knows that while the truth isn’t always positive or uplifting, it’s always beneficial to your life path. A fast channeler, Jenny Lee gets your messages quickly! Be sure to have pen and paper ready to take notes. You’ll want to remember everything she says. Jenny often assists in fraud and missing person cases using her abilities and has been featured in many TV interviews and publications, discussing her abilities and how she works a case. She also teaches various classes including remote viewing and Spiritual classes to help people find and use their abilities. You can’t go wrong with Jenny whether your seeking answers, wanting to connect with a passed on loved one, need help in fraud or missing person cases or want to learn more about your own abilities. You deserve to hear the truth and with Jenny Lee, that is what you get. 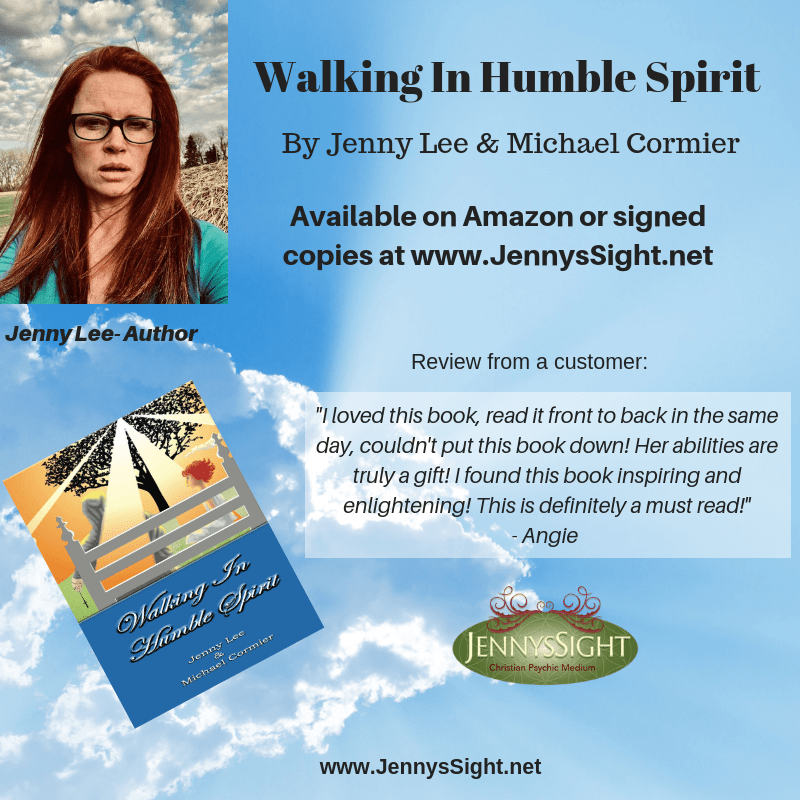 When Jenny Lee asked me to co-write her new book, Walking In Humble Spirit, I jumped at the chance. I saw it as an opportunity to further the studies I’d begun when I wrote my first novel, Sumner Island, a few years back. By studies, of course, I mean investigation into the unseen – but ever present – realm of universal consciousness. I had grappled with the subject in Sumner Island, but to my frustration, I had only found myself able to explain it in the widest terms. What I really wanted was to bring it down to a personal level, one that any average person can understand, accept and – most important – live their life by. Continue Reading…..
Keep up with my Predictions~ Click Here! Jenny speaks candidly with Cathryn Taylor, host of Edge Innerviews about her life as an intuitive healer … the many forms her gifts have taken … and the inspiration which has driven her life even before birth. Join our mailing list to receive the latest news on Jenny Lee including her upcoming book, gallery events, radio shows and more!